What Does "Tested As Legitimate" Mean? 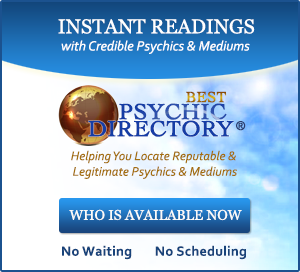 Those listed on this website are the ONLY psychics, mediums or other practitoners who have been "Tested As Legitimate" by Bob Olson, psychic medium researcher & founder of Best Psychic Mediums. Since first starting this list in 1999, Bob has more recently expanded it to include alternative practitioners as well. 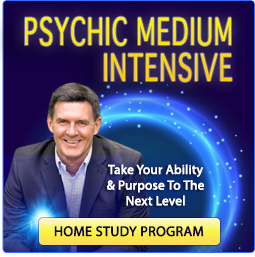 “Tested As Legitimate” means that this psychic, psychic medium or other practitioner has been personally tested by Bob Olson as being legitimately gifted, that their ability is real and they are not a phony or fraud. Those who have passed Bob's 15-point test are allowed to have the following seal of approval on their websites. However, the best way to confirm that a person is truly on Bob's recommend list is to visit this website and see if they are listed. 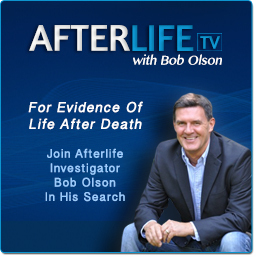 IF THEY ARE NOT LISTED ON THIS WEBSITE, they have not been personally tested and recommended by Bob. 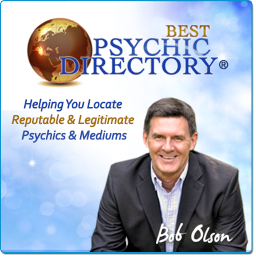 The psychics, psychic mediums, and other practitioners listed on this site - the only people who have been “Tested As Legitimate” - are guaranteed to have given Bob Olson a reading or session that has passed his standards for having a legitimate gift. That said, Bob still cannot guarantee that you will get a satisfactory reading or session since there are many factors that determine if and when a reading or session will be satisfactory to any individual (and these factors for quality and satisfaction are subjective). So while Bob cannot promise that you will have the same incredible reading or session that he did with these practitioners, he is claiming that these people on his Tested As Legitimate List successfully passed his 15-point test and proved to him that they are legitimate. You should read the disclaimer page for more information. 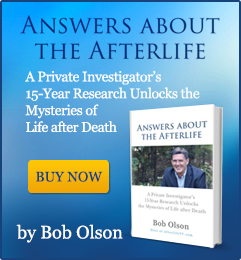 To see Bob Olson's complete Tested As Legitimate List, click here. BOB OLSON'S TESTED AS LEGITIMATE "SEAL OF APPROVAL"